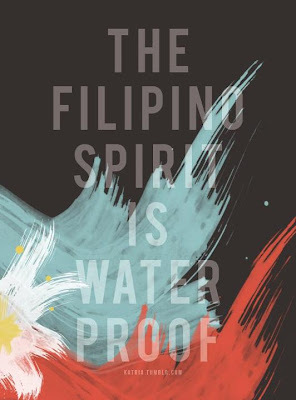 Wheng in Manila: The Filipino Spirit – Baha ka lang…PINOY AKO! 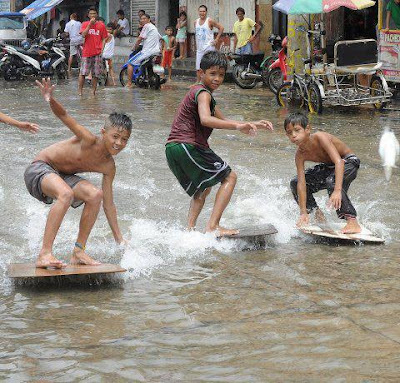 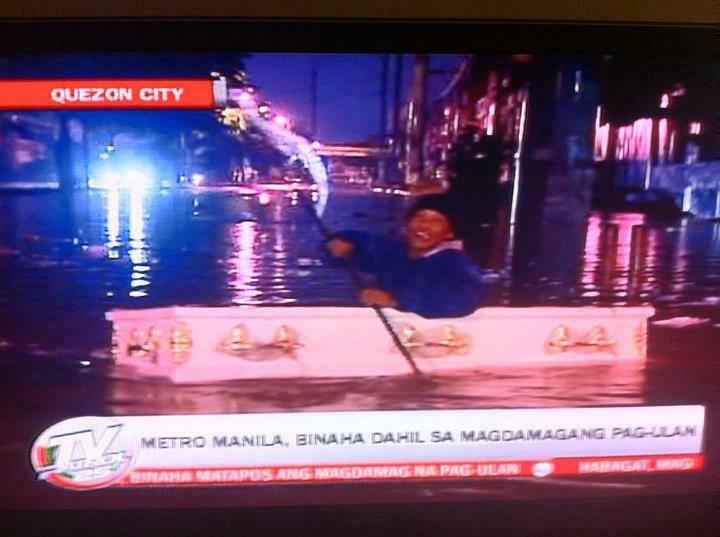 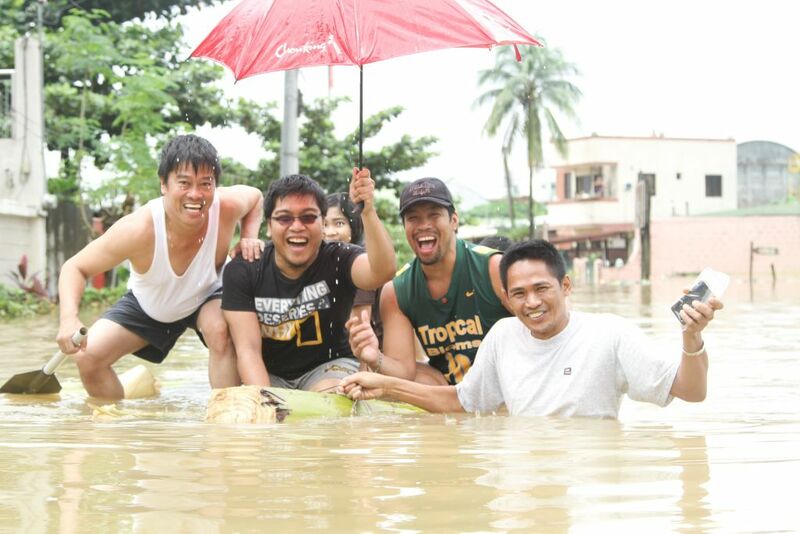 Indeed, no amount of rains and flood can break the smiles and spirit of Filipinos. 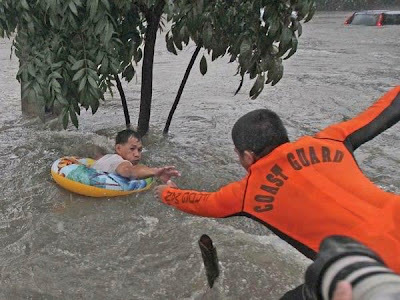 Amidst the heavy rain pours and several places now flooded around Metro Manila, Bulacan and Pampanga, the people of this nation managed to stay strong, offer a helping hand and most of all keep the ‘pinoy humor’ at its finest. 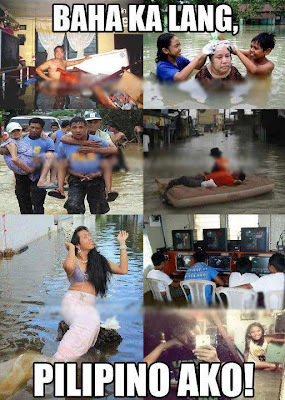 I salute every men and women of this country spending time and effort to rescue and be of help to the victims of flood. Most of them are risking their own lives just to help out, God shall bless them the strongest force they need to continue doing good deeds for others. Coast Guard saves a man who has been trapped in the flood and found refuge in the tree. 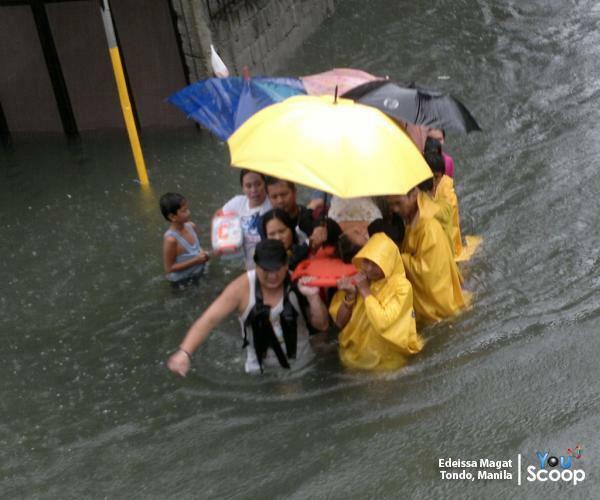 I am grateful that my family and I are safe and dry, the water didn't get through inside our house despite the non-stop rain. 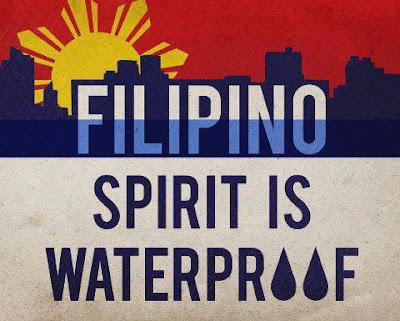 I keep praying since yesterday, 'sana tumigil na ang ulan' because we don't have a second floor to safety ourselves and our stuff. 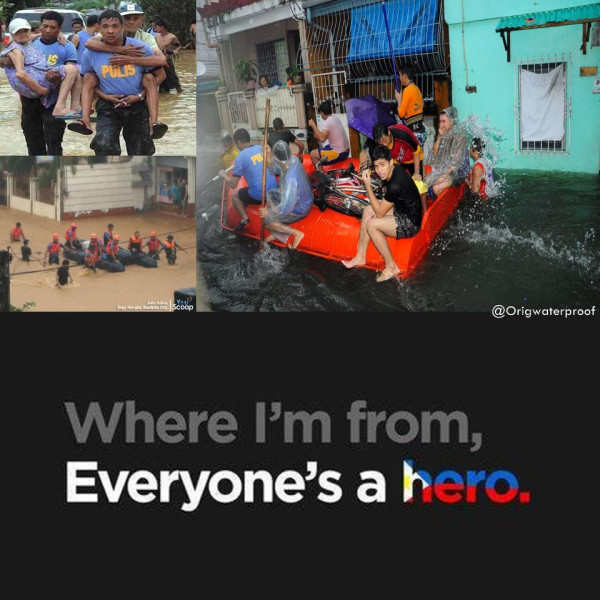 With God's grace, I am here, able to blog, micro-blog and spending time in front of my laptop using my resources to spread information such as emergency contact info, relief drop-off centers and those in need of rescue. 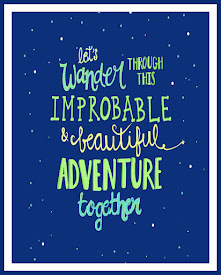 God has been very kind securing our abode and us. 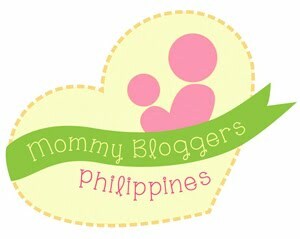 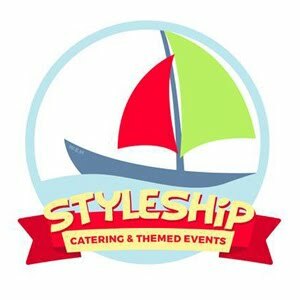 Through my humble blog and social networking site accounts, I’d like to give back. This is not huge, still, I am using my time online in the most significant way that I know to be of help to others. And while I was browsing in facebook and twitter, I chanced upon these photos that really gives my heart some "awwww". "The Filipino Spirit" is trending in twitter since this morning. Somehow, it brings us hope amidst the not-so-good situation of our country today. 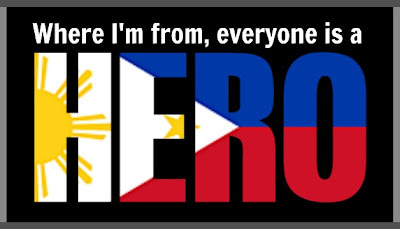 Bottom line, I'm so proud of this nation and it's people. 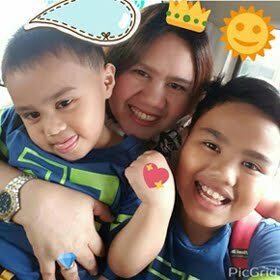 Tomorrow, the sun will rise and shine upon us all..all SMILE because even the sun reciprocates the happy Filipinos we are :).